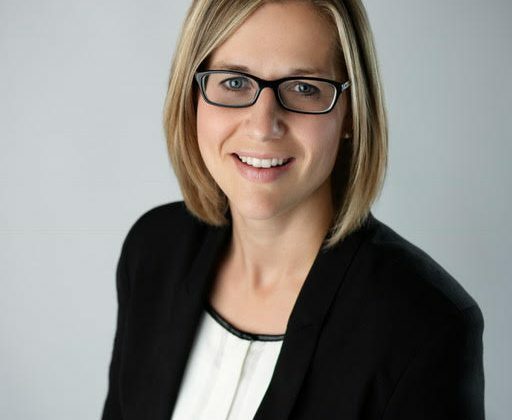 Leanne Hawes has been named as the new Chief Executive Officer of Lloyd Co-op. This appointment comes following the retirement of Don Stephenson in 2018, after a thorough search was conducted by the executive search firm Leaders International. Sherri Stephens, Board Secretary and Chair of the Recruitment Committee shared the board’s happiness appointing Hawes as the Lloyd Co-op’s newest CEO and believes she’s very deserving of the position. 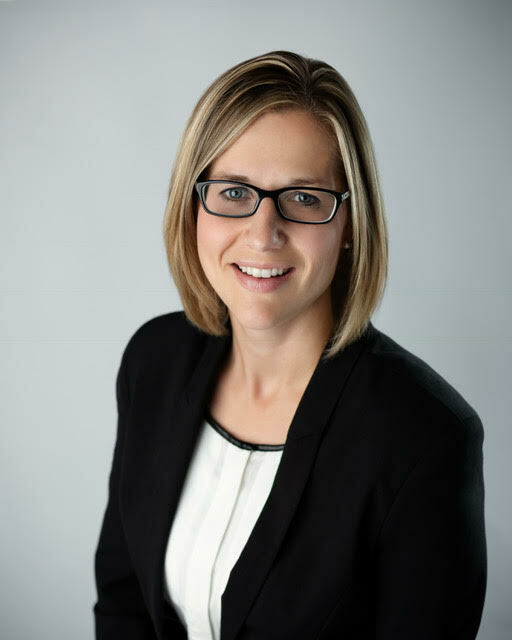 “We are pleased to announce the appointment of Leanne Hawes to the position of CEO. Leanne’s proven commitment to our membership, employees, and community is second to none. She possesses a deep understanding of the Co-operative Retailing System, co-operative principles, and has a track record of success within our association. The Board looks forward to a bright future with Leanne at the helm,” says Stephens. Most recently, Hawes held the role of Interim CEO, in addition to her duties as Vice President of Operations. She has been with Lloyd Co-op for almost a decade. During this time she managed construction projects (including numerous renovations and new builds) valued at over $30 million, oversaw the grocery and gas bar divisions, and supported sales growth from $80 million per year to the most recent sales figures of over $154 million for the fiscal year end of January 31, 2019. Hawes says she was elated to be named CEO by the Board, and is very thankful for the opportunity. “With gratitude, I would like to thank the Board for the opportunity to continue serving our membership as I take on the role of CEO. Lloyd Co-op will continue to invest in the community, and lead with excellence, integrity, and intent. With confidence, I know our teams will continue to make a difference in the lives of our members, and ensure a sense of local pride in our Co-op,” says Hawes, adding her vision for the future of the Lloyd Co-op. Hawes hopes to improve the Lloyd Co-op’s ability to keep up with IT technologies. She says the retail market is often unpredictable but is also very rewarding. Hawes is thankful for the opportunity to lead the Lloyd Co-op and is confident her team will help her do so. Owned by over 19,000 members, Lloyd Co-op offers food, fuel, agro products and propane. Locally, Lloyd Co-op will pay back over $4.5 million in cash and equity to members this May, the highest return ever recorded in their 105-year-long history.